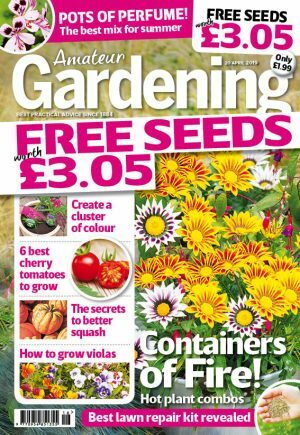 Our expert at Amateur Gardening shows you how to keep Christmas gift plants going for as long as possible with these easy to follow guides. 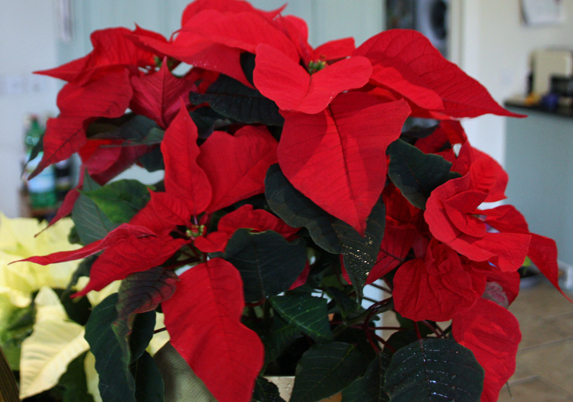 HOUSEPLANTS have long been traditional Christmas gifts, and for some reason (no one really can explain why) the four plants that seem to be most presented at this time are pot cyclamen, Belgian or pot azaleas, poinsettias and, bringing up the rear, Christmas cacti. Sadly, the vast majority of these Christmas house plants are given to non-gardeners who keep them for the month or so that they are looking their best and then, once they start to go over, throw them away. It’s a real waste. Gardeners are generally a little more resourceful, and of course the truth is that all of these plants are perennials, or shrubs, and could last for many years with the right treatment. As with any houseplant, of course, if the conditions are not right you will find that plants will droop and leaves will drop – and all within a matter of a few days. So, for the time being at least, let’s keep these four plants looking good and healthy for as long as possible. A kind of unwritten rule is that if you are comfortable with the heating in a room, the cyclamen won’t be! The ideal temperature is 13-16˚C (55-60˚F); if it is higher than this, you must keep the air moist such as, for example, standing the pot on a pebble tray and watering this daily. Provide bright light for cyclamen, but away from direct sunshine – a north-facing window is perfect. Water from below, by pouring water into the saucer and letting the plant to soak it up. Like cyclamen, these need cool and moist conditions. The perfect temperature range is 6-16˚C (43-60˚F), or slightly higher if you mist plants each day. In fact, watering is crucial with these plants. Water from below, so that the lower roots get their full quota, and do this at least three times a week. Even better is to immerse the pot so that the compost is thoroughly soaked. And, if possible, use rainwater which is slightly more acidic than tap water. Average room temperatures are fine, and some direct sunlight through a south-facing window during winter is acceptable. 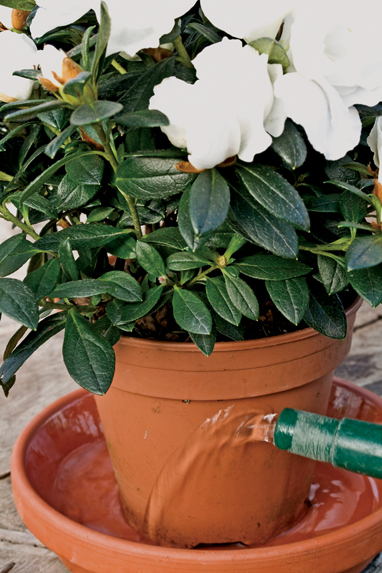 Water the plant thoroughly when the compost begins to dry out, but do not water again until it starts to dry once more. Avoid hot and dry air, such as is found close to radiators; if this is unavoidable, mist the plants daily. 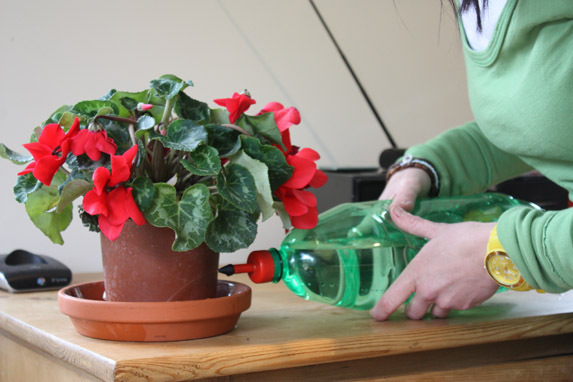 And try not to move the plant once it starts to flower, as this can cause flower buds to drop. Give your plant the longest possible flowering season by providing the right heat, 13-22˚C (55-72˚F). They also need moist air, so mist the leaves frequently. Crucially, keep these plants away from cold draughts, as well as the dry, hot air you find close to a radiator. We hope these tips help your Christmas house plants last longer and bring you festive cheer right into the new year!